Get to know AMP Academy’s instructors by checking out their personal bios below, which detail their qualifications in their field and say a little about who they are outside of work. 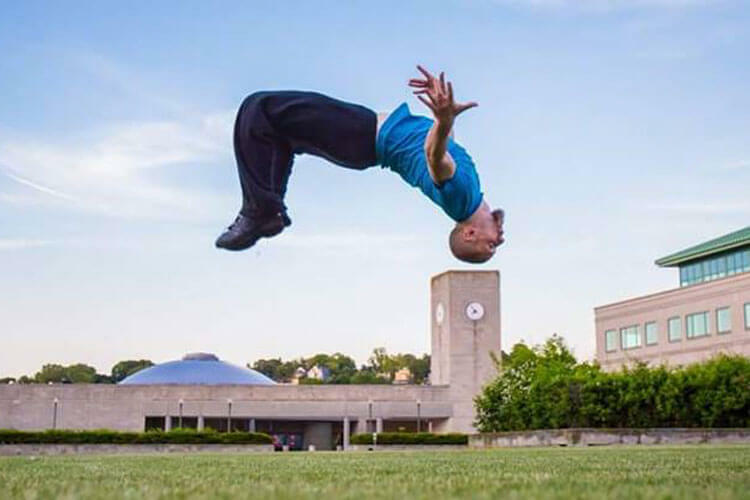 Joshua, founder and owner of AMP Academy and WFPF Certified parkour trainer, was born and raised in Fall River, MA and trains capoeira, acrobatics, ninja warrior, and parkour, focusing his training on building strength without sacrificing agility. 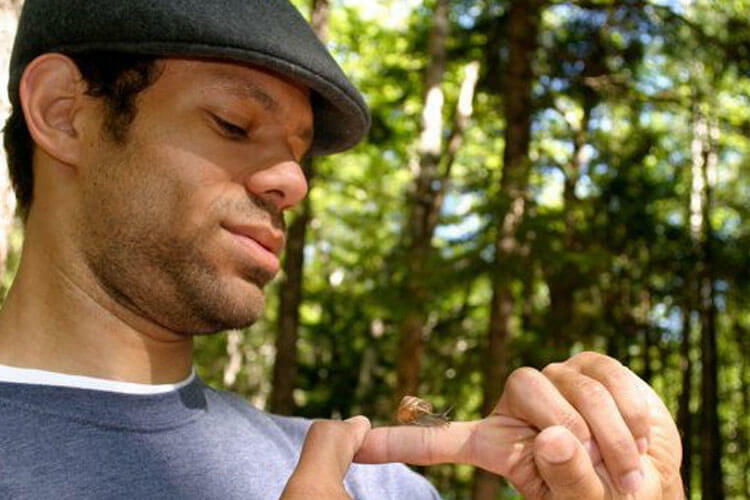 An experienced instructor with both children and adults, Joshua’s passions outside of health and fitness include finding ways to help strengthen the Fall River community and make the city a better place to live, beginning with the inception of AMP Academy. A design engineer before opening the gym, Joshua enjoys creating something from nothing, making dreams become reality, taking ideas and making them physical. He also loves creative writing and has published three short stories to the Amazon Kindle. Come check out Joshua’s classes and take your skills to a whole new level! 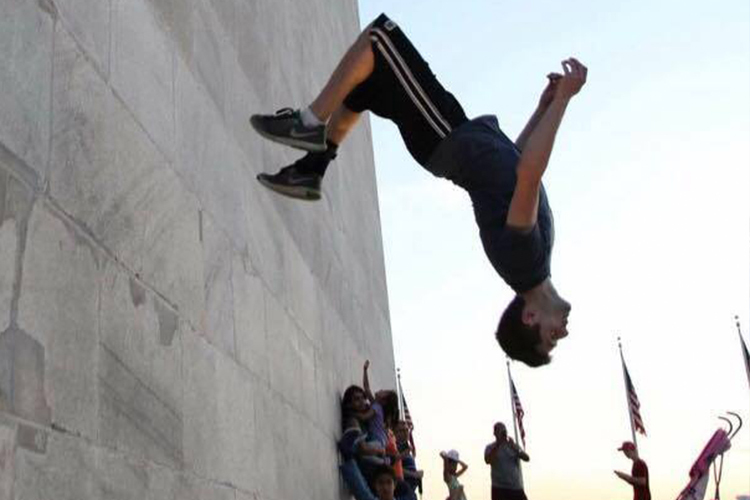 Hayden, a self-taught traceur from Southern Rhode Island, primarily trains in parkour with a focus in acrobatics. He started training taekwondo at eight years old and became obsessed with parkour the moment he learned of the sport in 2012. 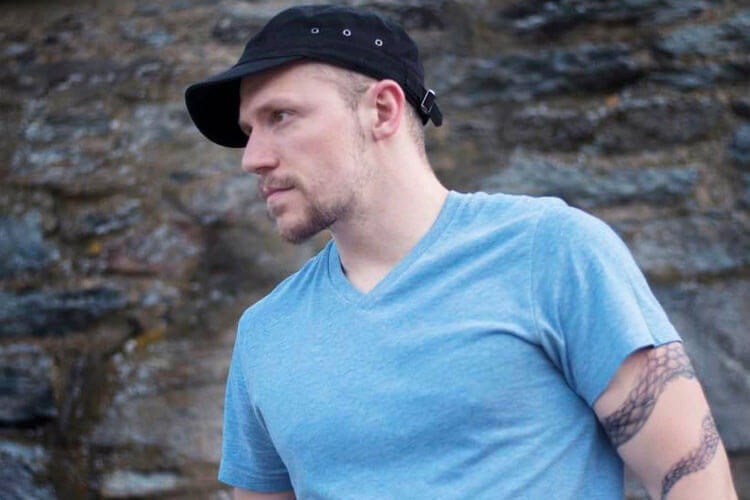 Since then, he has competed with other high-level practitioners across the country, from the North American Parkour Championship in Boston to the Jump Fest Parkour Festival in Colorado Springs. 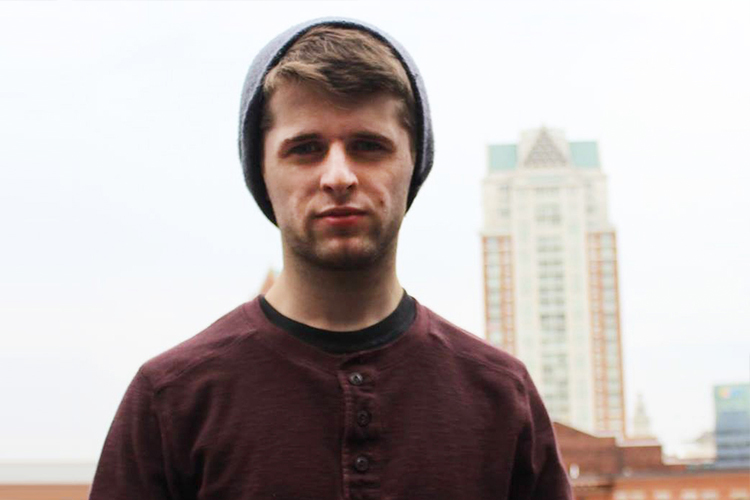 Hayden believes that learning from skilled professionals in a safe, controlled, and community-friendly environment is the best way to advancing in parkour. We’re proud to have an instructor with his level of skill and passion for both the sport and passing his knowledge on to the next generation of parkour athletes! Come learn to fly with Hayden! Contramestre Tabareu of Grupo Ondas, a Rhode Island based capoeira group, has trained the martial art for over 20 years under a number of mestres. His passion for the sport is equaled only by his love of teaching the various aspects of history, music, dance, acrobatics, and self-defense that embody capoeira. 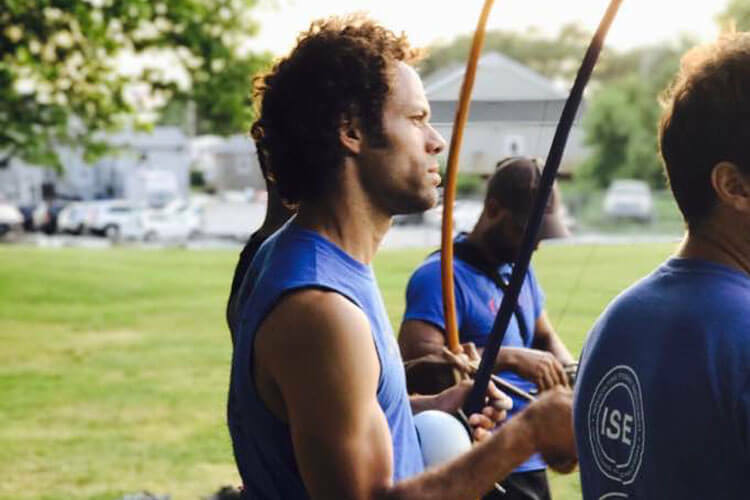 Tabareu has traveled as far as Brazil, where capoeira originated, to train and teach the martial art, now bringing his expertise and flowing style to Massachusetts to spread the knowledge of the art that he loves. Outside of capoeira, Tabareu is a loving father and husband who enjoys house music and being upside-down. Come find your balance, flexibility, and groove with Contramestre Tabareu! Each of AMP Academy’s various classes has a different focus. This page is a great way to help you decide which AMP Academy class is just what you’re looking for. Do you have other questions? Don’t worry, there aren’t any dumb questions. We are here to help!